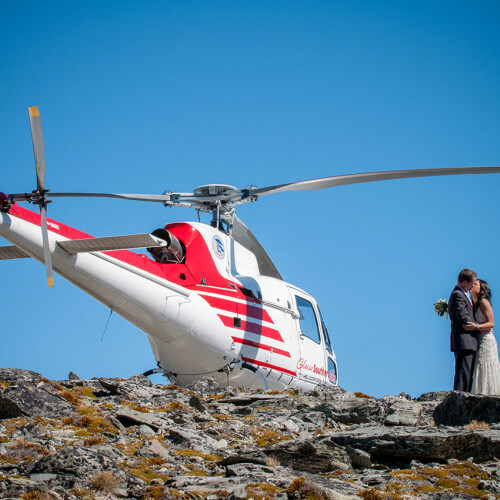 Why Choose a Heli-Wedding In New Zealand? 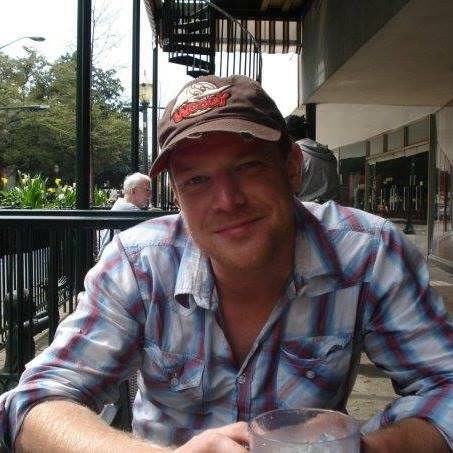 Here at Life of Riley, we think getting married is the sure fire way to end your life of riley, but if your heart is intent on a life of blissful slavery - you might as well enjoy your last day of freedom with a memory to last your whole lifetime, right? Seriously Now, What's So Special? You can choose between the spectacular, snow-capped peaks of Mount Larkin, the Disney-like frozen Alpine lakes of Fjordland or the aptly named Remarkables mountain range on New Zealand’s South Island to name but a few. Wherever you choose, these scenes are guaranteed to magically transform the most important day of your life into the most unforgettable day of your life. We can’t guarantee Gandalf’s fireworks, but I’d get married here, just to give the best man a chance, in his speech, to refer to the helicopter trip as a ride on his big chopper! Fly into your wedding in style! Make your last day of freedom unforgettable!